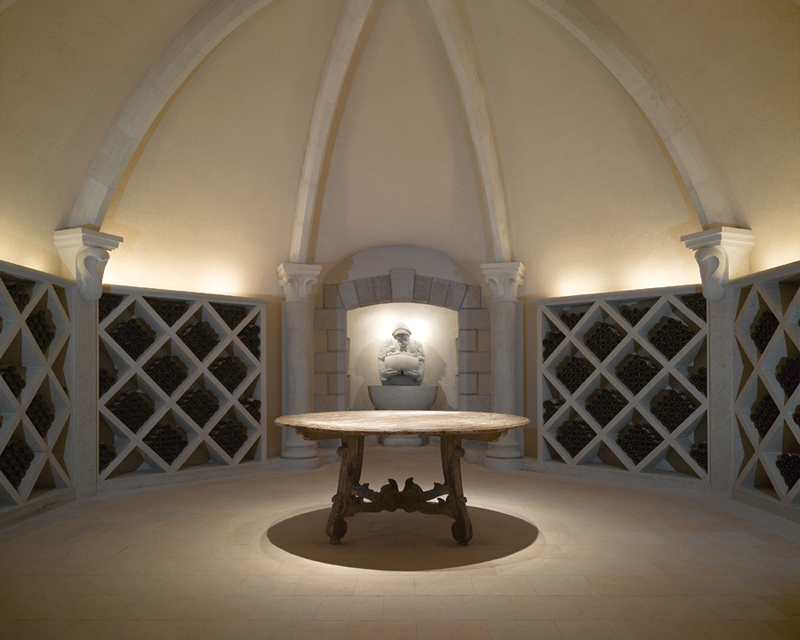 Click the winery above to view selections. 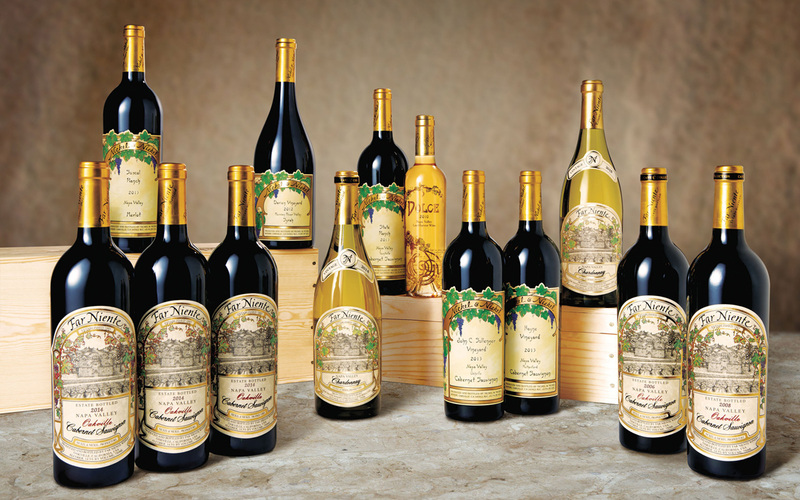 Give the gift of membership to the Dolce Far Niente Society, a wine club comprised of enthusiasts of our family of wines. “Il Dolce Far Niente” is an Italian phrase that describes a way of enjoying life’s passions without a care. It is a phrase that embodies the spirit of the Far Niente, Dolce, Nickel & Nickel, EnRoute and Bella Union wineries. 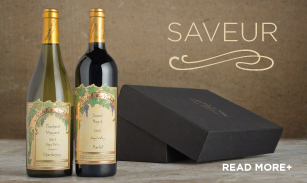 To order a gift membership, contact Shannon Reilly at (707) 967-9600 ext. 3632, or email sreilly@nickelandnickel.com. © Copyright 2019 Far Niente. Site by designthis!